Trying To Search For a Painting Contractor in Rossville, GA? When it comes to updating your home with a new coat of paint, there is a lot to know about your choice Rossville painting contractor. 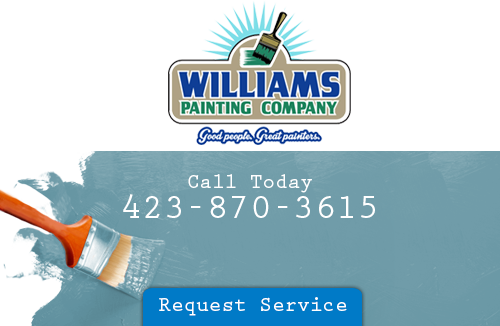 You need to know just how many years that Williams Painting Company has been in the area and what services they offer. You’ll also want to meet the painters themselves as they’ll be doing up your home. Call us today to meet your future painters, and to receive a service estimate for your next painting, staining, or pressure washing service. Instead of painting your home this year why not hire a professional contractor? Think about it like this if money is standing in your way. When you hire a professional they’ll use quality paint and equipment to get the job done. By the time that you purchase a ladder, paint, tools & brushes, you’re actually spending more than it would cost to have one done professionally. Also, you’re getting a skilled painter. If you don’t have much experience in painting, then give us a call. Let us take the burden off your shoulders. We’re the painting contractor that’s going to give your home a new look and keep stains off your walls. 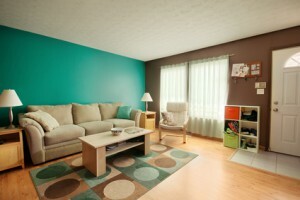 If you think that you’d benefit from our painting service, then please contact us to speak about your color scheme. Going with a house painter means that you’re taking a step in the right direction for your home. Lots of homeowners tend to think that they can do these tasks on your own, but truth is- these tasks are a lot more complicated than you’d think. Go with the Rossville house painting contractor that has lots of experience. Williams Painting Company has over 25 years of painting experience in the Georgia area. You care enough about your home to provide I with the very best so, why not hire a reputable house painter? We’re the dedicated house painters who will take good care of your home. We do everything from prepping the site to clean up. You won’t find a mess on your floors when we’re through. Just schedule an appointment and let our house painters modernize your walls. Has the though ever crossed your mind to have the exterior of your home pressure washed? Williams Painting Company will do the job for you no problem. When your home gets professionally cleaned, then you’ll know that each year you will need to take advantage of a pressure washing. When you make the decision to locate a Rossville pressure washing contractor, then go with who everyone goes with for pressure washing services- Williams Painting Company. We’re not just a painting contractor, we’re a peace of mind for those in the area looking to improve the looks of their homes. If you are looking for a Rossville painter, please call 423-870-3615 or complete our online request form.